Pharos University is honoured to participate in the EU Erasmus + Programme which aims at enhancing the quality of higher education in the non-European participating countries. Erasmus + Programme offers EU-funded grants in education to the academic staff and students in the partner countries to broaden their horizons through participation in EU programmes. 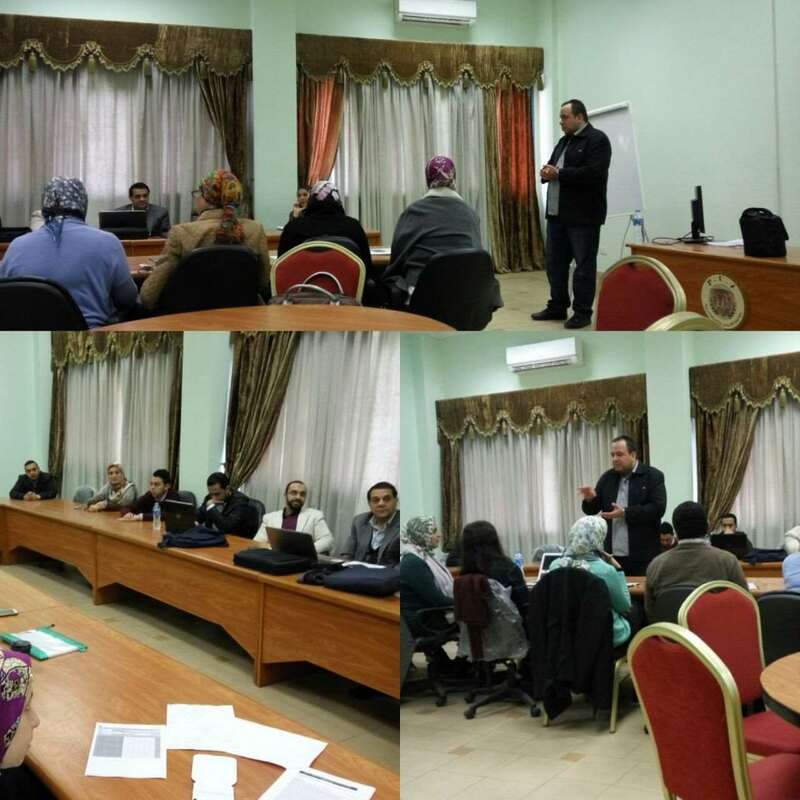 In the light of participating in the EU Erasmus + Programme, Pharos University held a workshop on “How to Write Erasmus+ Proposals?” on Wednesday 10/1/2018. The workshop was attended by Eng. Kareem Hamdy, the PUA Coordinator of Erasmus + projects alongside three groups of faculty members from the faculties of Pharmacy and Drug Manufacturing, Engineering and Tourism and Hotel Management.